Look, she didn’t mean to, y’all. Powerhouse singer and The Voice coach Kelly Clarkson fully admits to dream-crushing “Frozen” for her daughter, River, 4, in an earnest attempt to explain the job of voice actors. She had a great reason: Clarkson has an upcoming role in the movie UglyDolls as the voice of an animated character — a gig she was trying to describe to River, who just wasn’t getting it. The American Idol alum — and soon-to-be host of her own talk show — said she felt “horrible” about slipping up and letting River know that Anna and Elsa aren’t, in fact, real people. But she said that River is “very clever” and that she consoles herself with the thought that River soon would have figured it out on her own. Clarkson shares daughter River and son Remington with husband Brandon Blackstock, who also has two kids from a previous relationship. We’ve all been there. Fortunately Idina Menzel (Elsa) and Kristen Bell (Anna) are both incredibly accessible, kind people — and moms too. We’re betting that a phone call or two would make a real-life Elsa or Anna meet-and-greet possible, no prob. 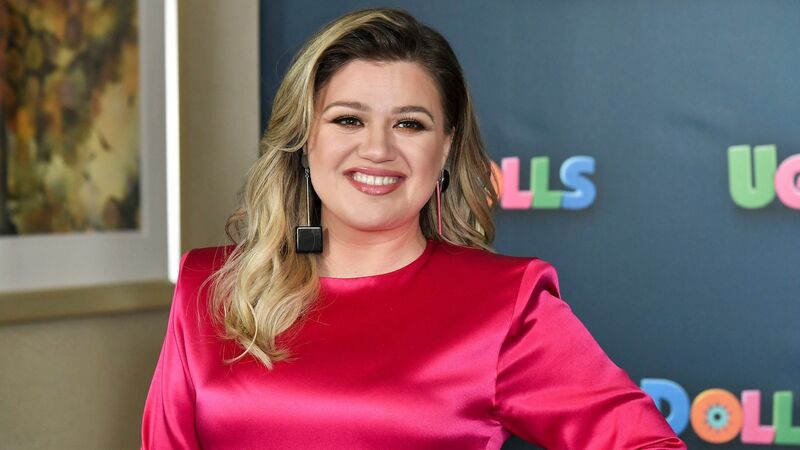 After all, River, your mom is Kelly Clarkson — even if the usher at the American Country Music Awards didn’t seem to know that and mistook her as a seat filler, yet another experience that Clarkson handled with her usual grace and good humor. Clarkson has also been tapped to be the host of the 2019 Billboard Music Awards. We’re thinking they won’t mistake her as a seat filler there. And River will always have Gaston.